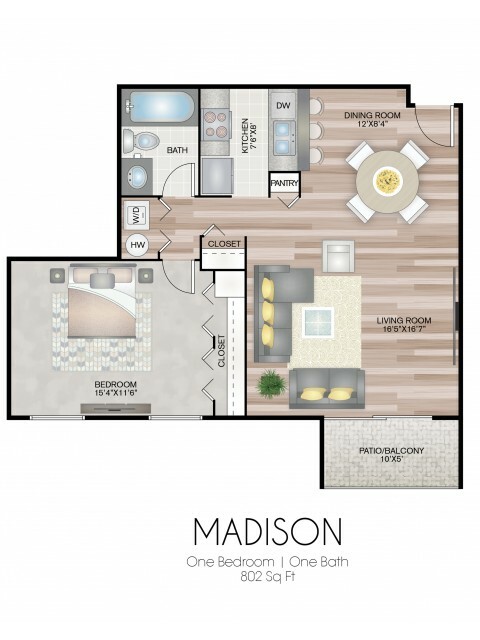 At Residences at Lakeside, our community is sure to exceed your apartment expectations. 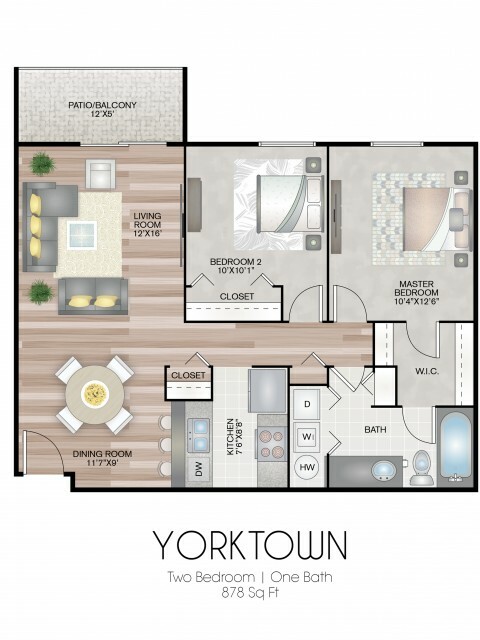 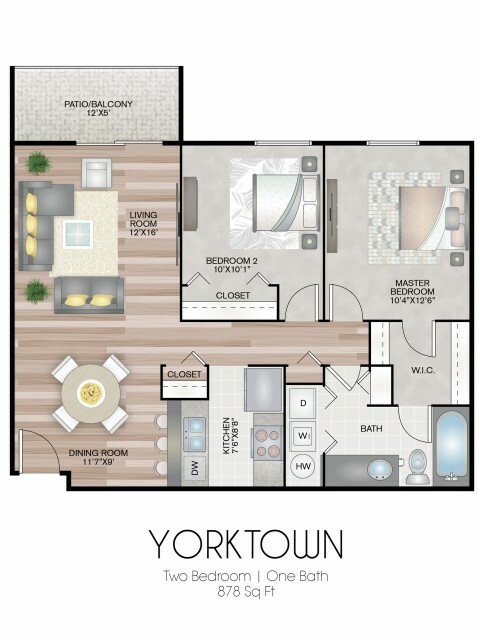 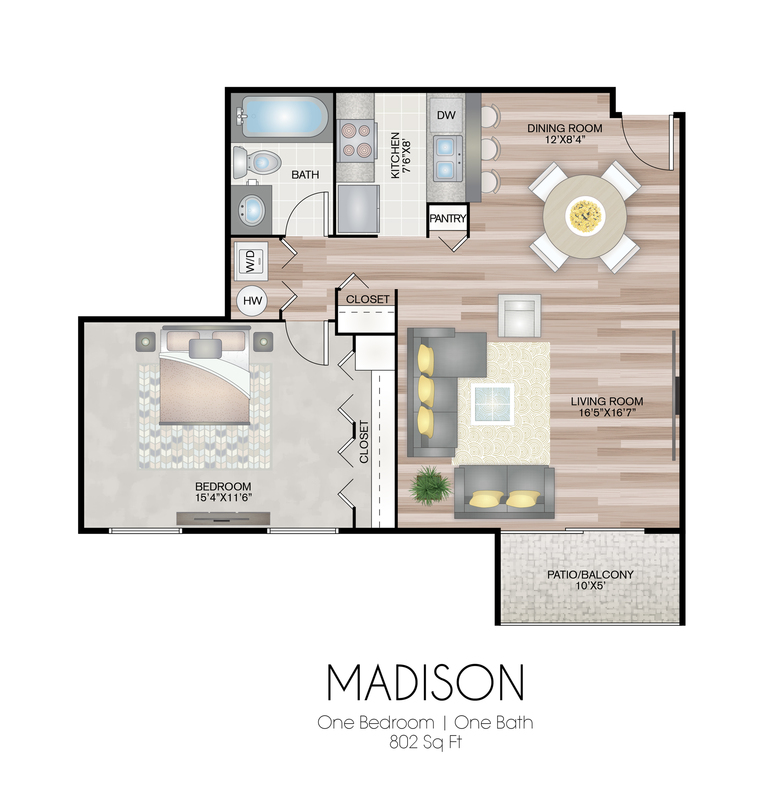 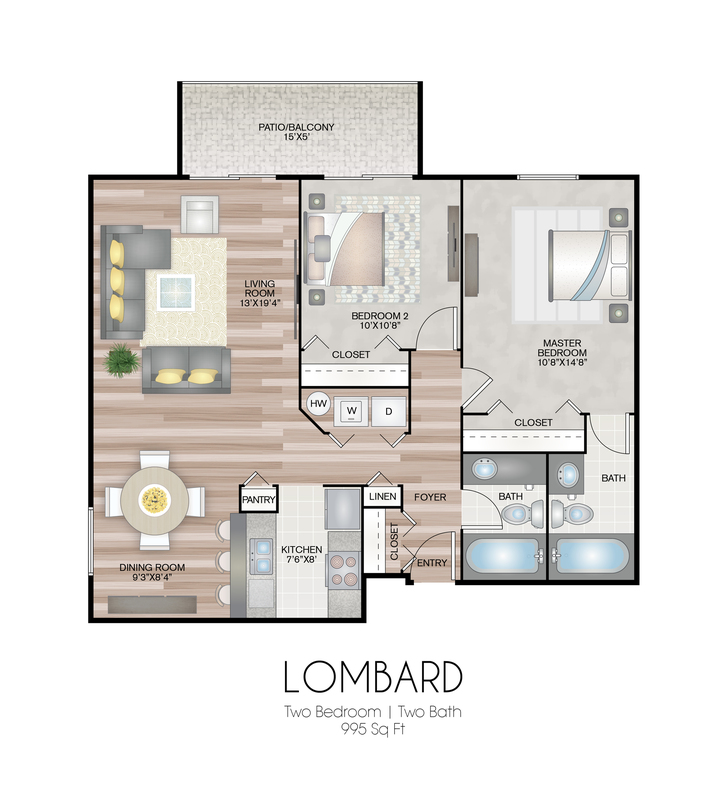 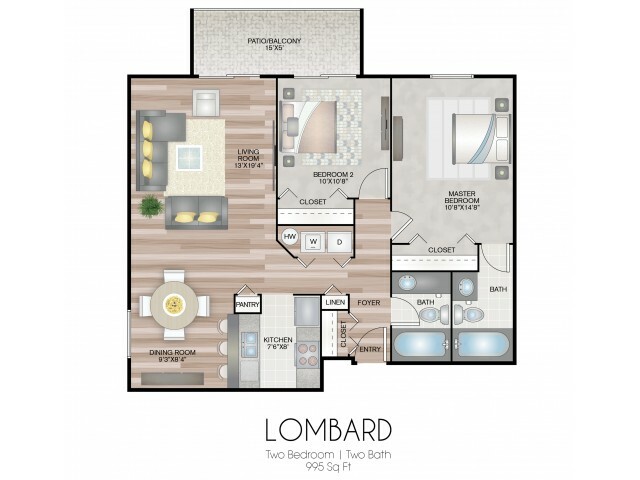 Choose from a vast selection of one, two, and three bedroom apartments in Lombard, IL. 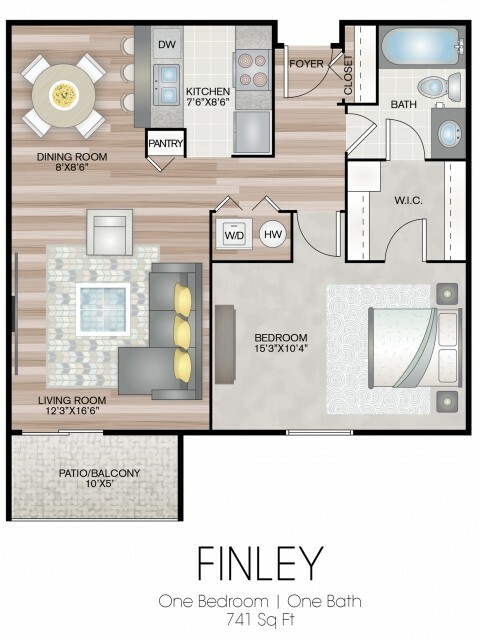 Residents can enjoy apartment features including stainless steel appliances, in-home washer and dryers, and much more! 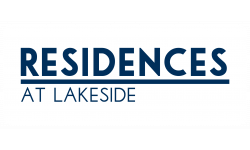 See all the excitement Residences at Lakeside has to offer. 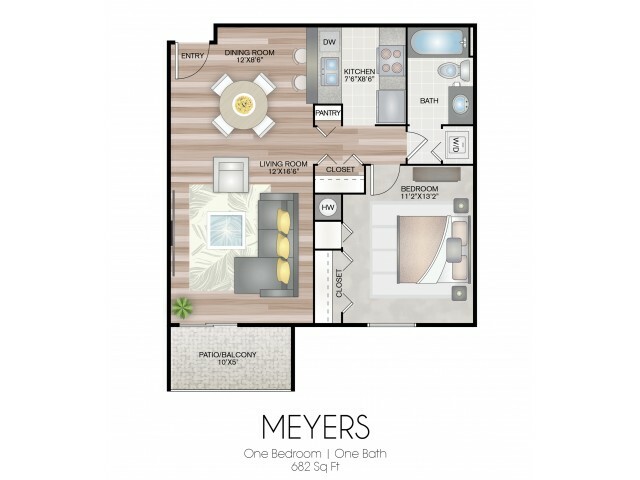 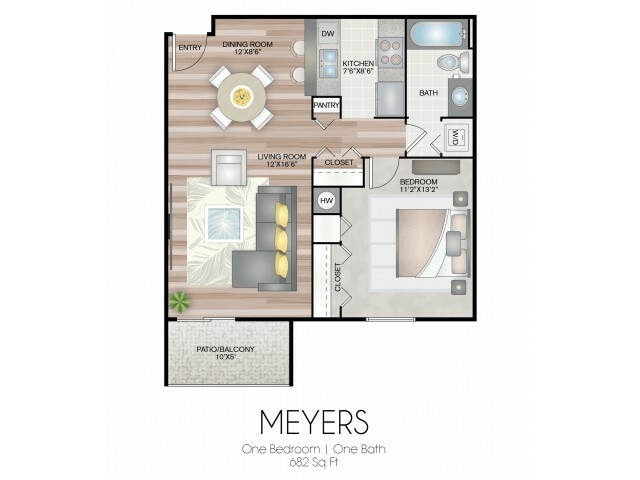 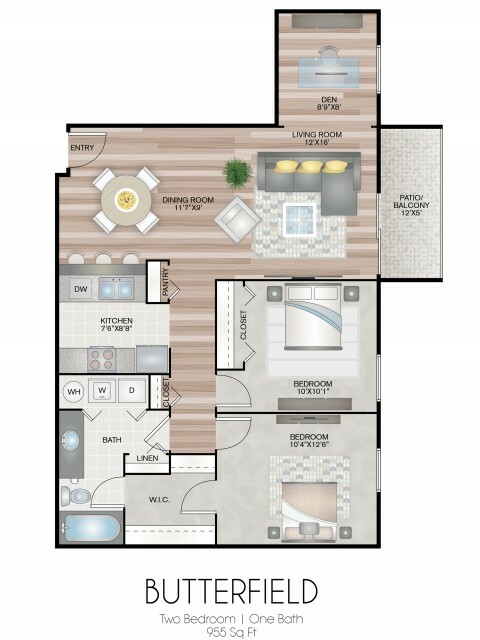 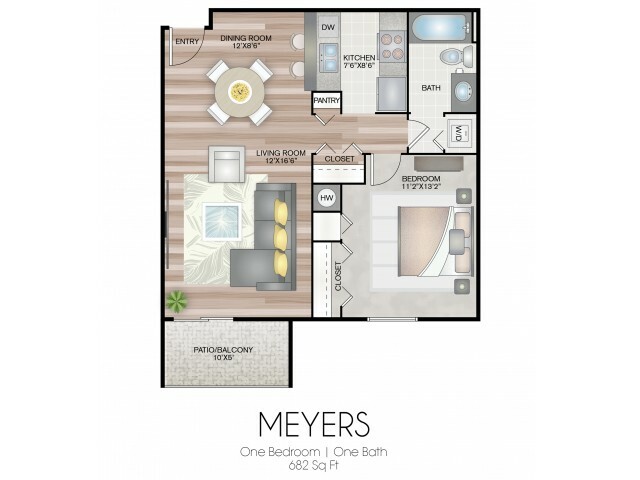 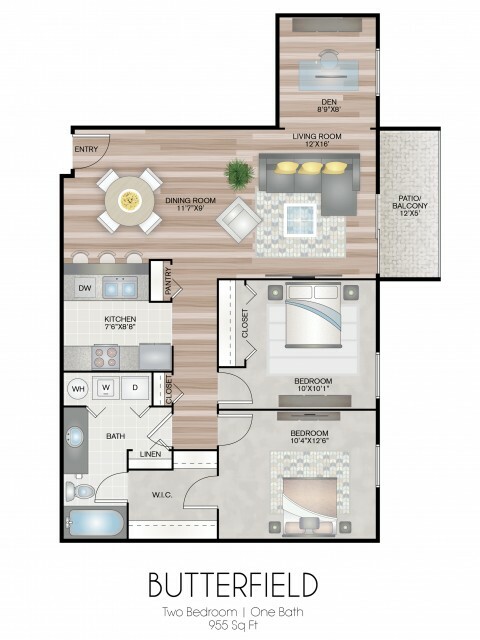 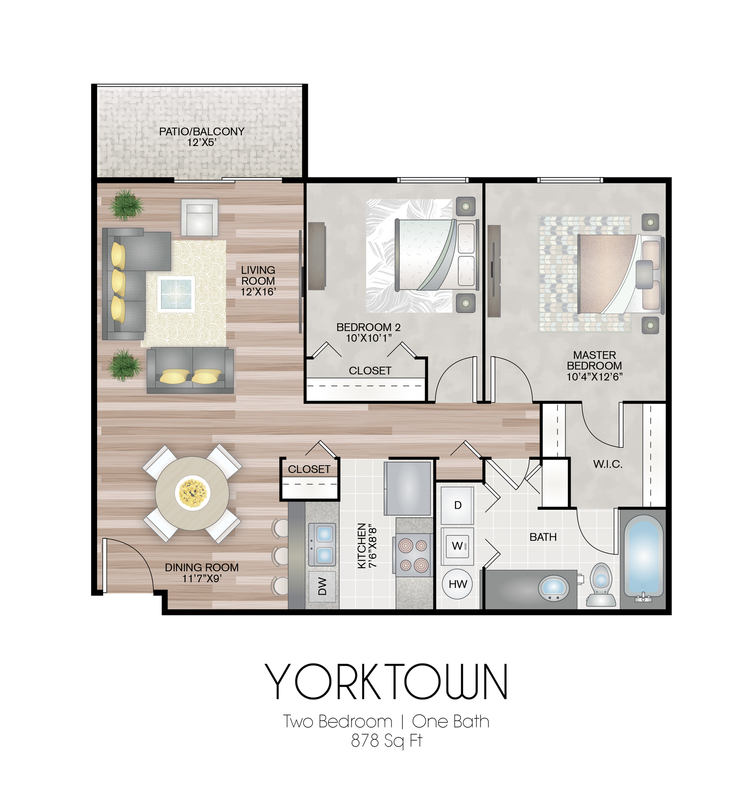 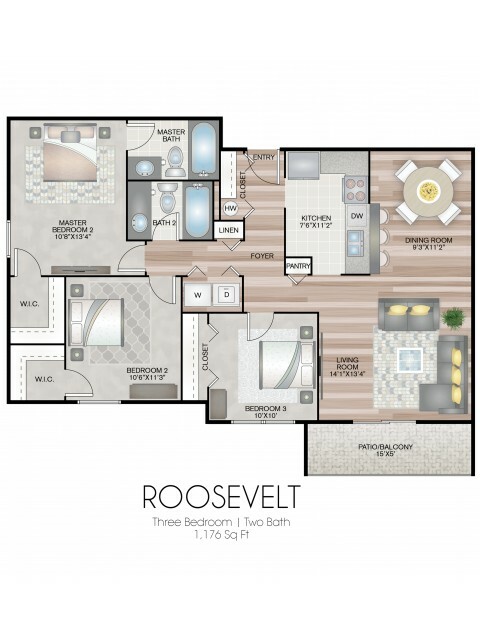 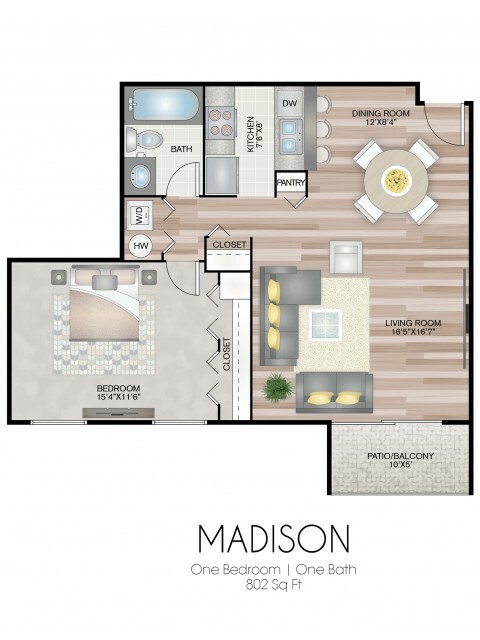 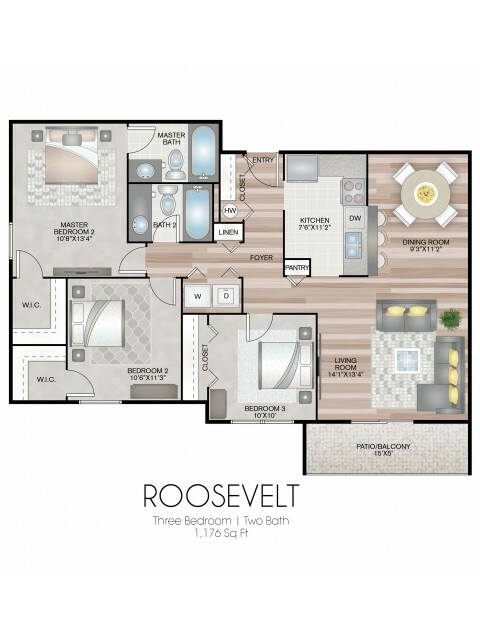 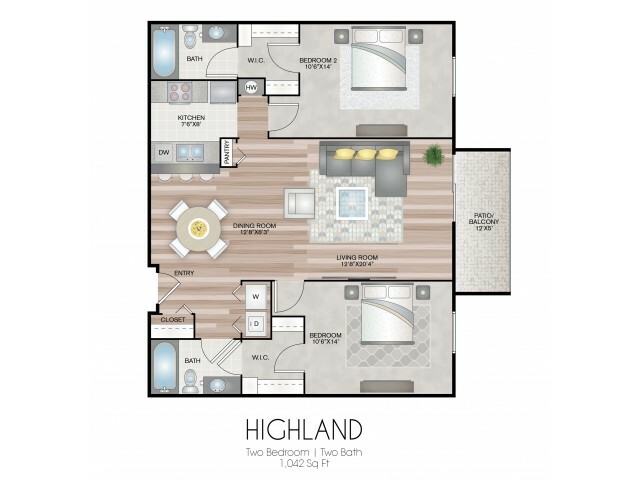 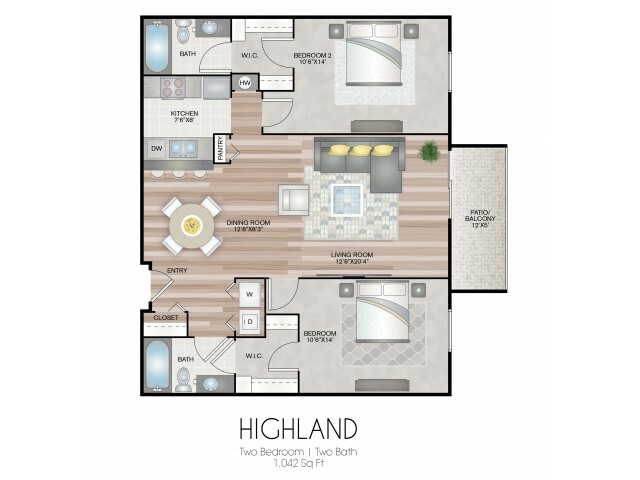 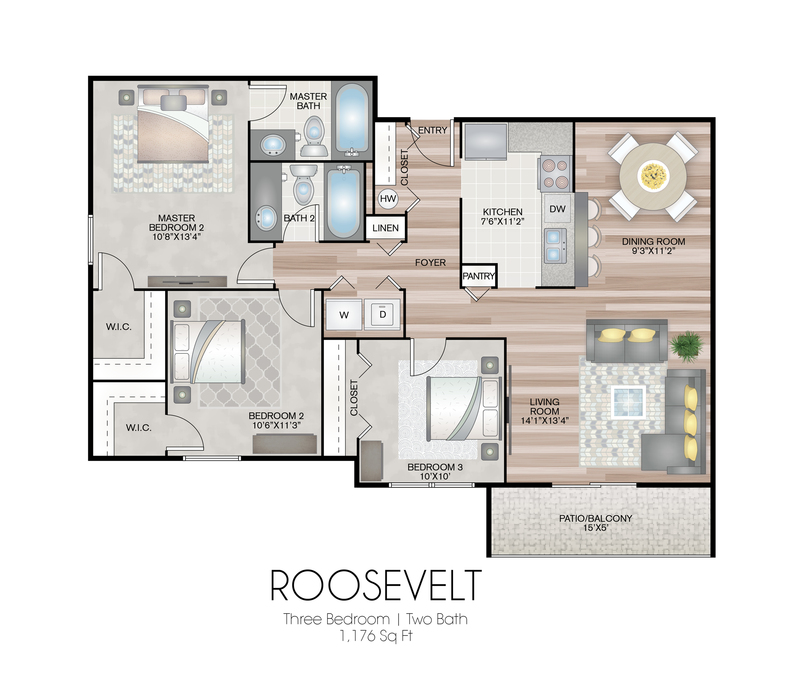 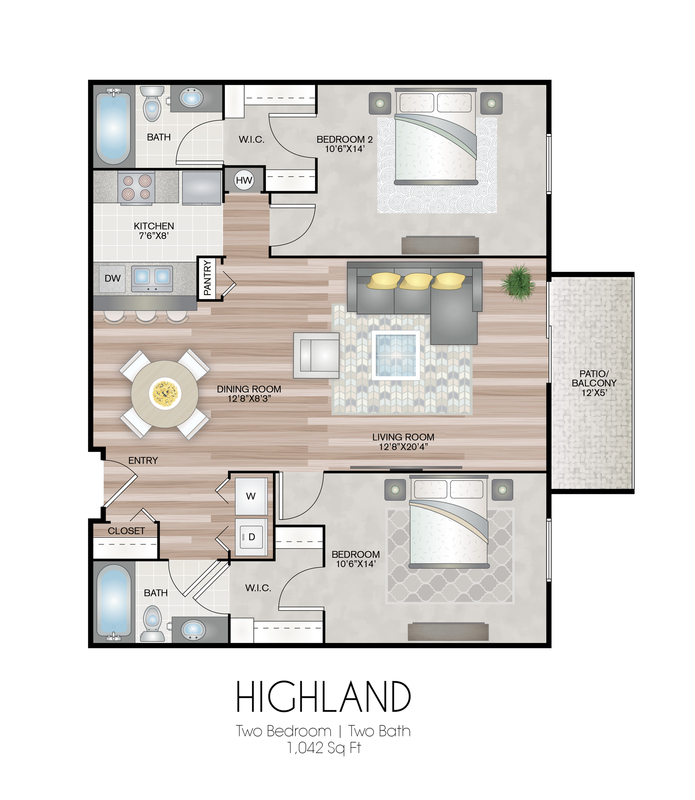 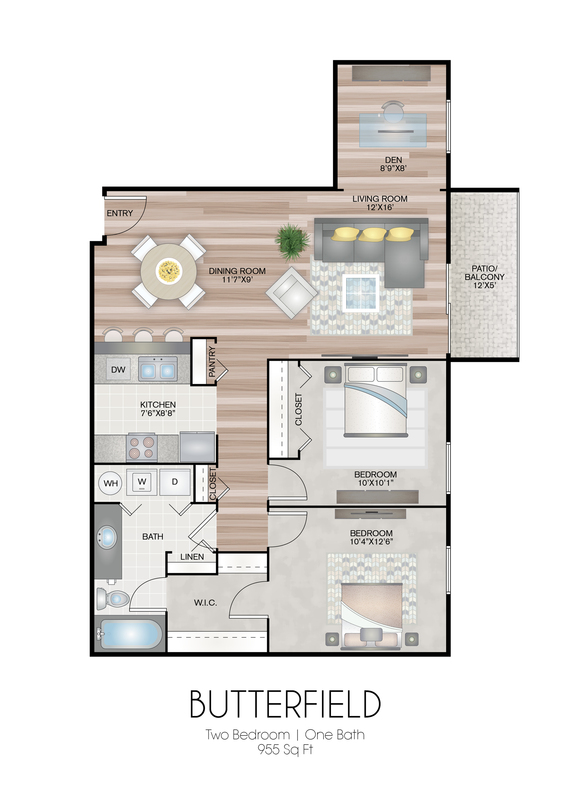 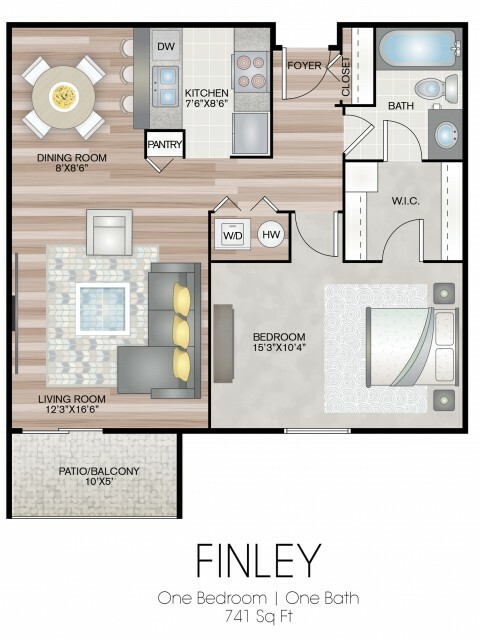 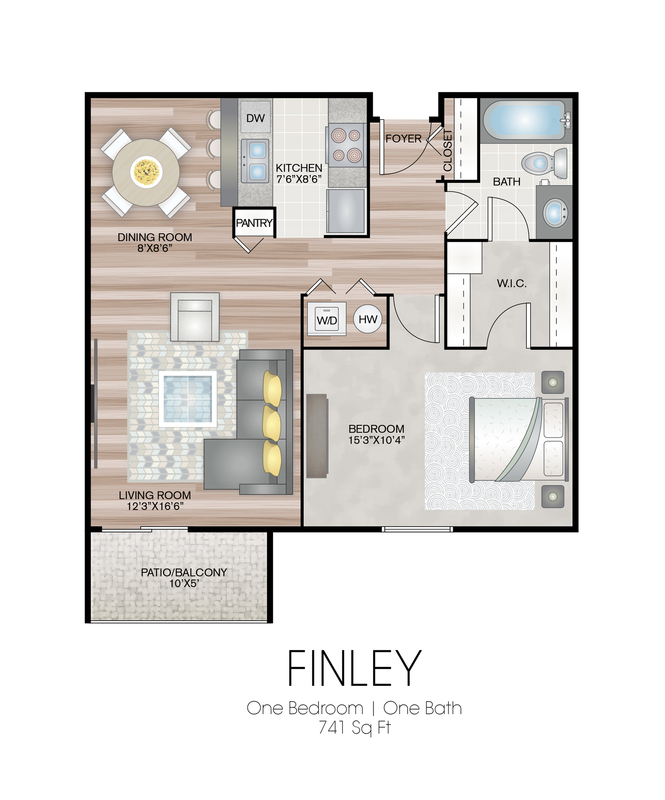 Check the availability on our floor plans and apply online for your new home today.